Navigation: Home / Photo Gallery / Events / Photo shows Iwobi with the 'Man of The Match' award he won after the Leicester. 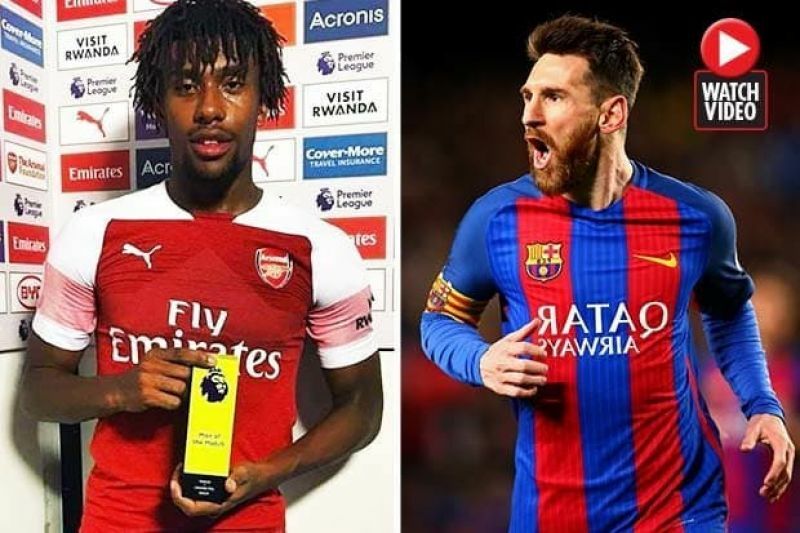 Photo shows Iwobi with the 'Man of The Match' award he won after the Leicester. No 3, Adetoun Close, Off College Road, Ogba, Ikeja Lagos.